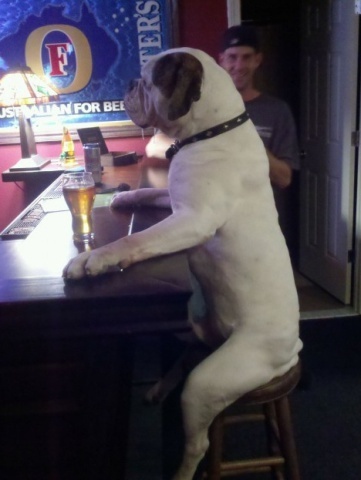 A dog with a hangover walks into a bar. The bartender asks "Whadda ya have?" The dog replies "A hair of that man that bit me." That joke only hurts if I laugh. Woof!